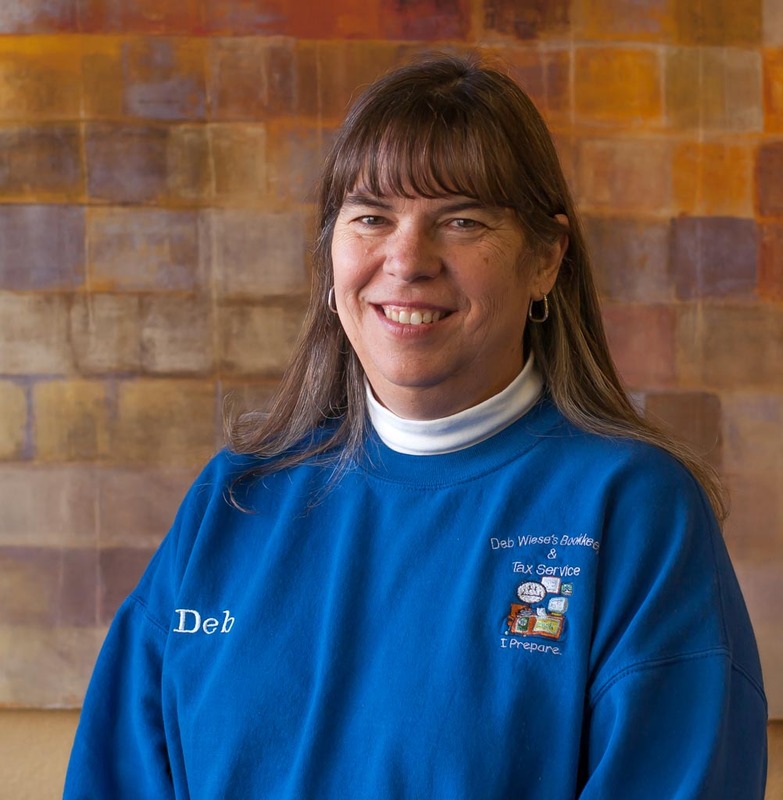 Deb has owned and operated Deb Wiese’s Bookkeeping & Tax Service since 1981. Deb and her husband Duane live in Camanche. Duane is employed with Lyondell Basell and has been on the Camanche Volunteer Fire Dept. since 1987. They have two children Danielle and Steven, and a grandson & granddaughter, Jacoby & Gabrielle. Danielle is the guidance counselor at Camanche High School and Steven is employed with the Clinton Post Office as a carrier. Danielle’s husband, Justin, works at Clinton Community College as their Bursar. Danielle & Justin are proud parents of Jacoby and Gabrielle. Duane and Deb have five pets, Ellie, our labradoodle, and four cats, Gizmo, Graycee, Trixie, and Lily. Deb also found and rescued Xena, our office cat. Duane and Deb have hosted 9 foreign exchange students from Germany, Norway, Columbia, Spain, Brazil, and Denmark. In their spare time they enjoy spending time with family and friends, traveling, attending and watching sporting events, showing Duane’s 1967 Chevrolet Chevelle at car shows, bowling, gardening, and decorating their yard for Christmas. Deb also enjoys scrapbooking, reading, Facebook, and researching family history.